The PropertyHunt & Harris Real Estate are pleased to offer this stunning beachfront property in the .. 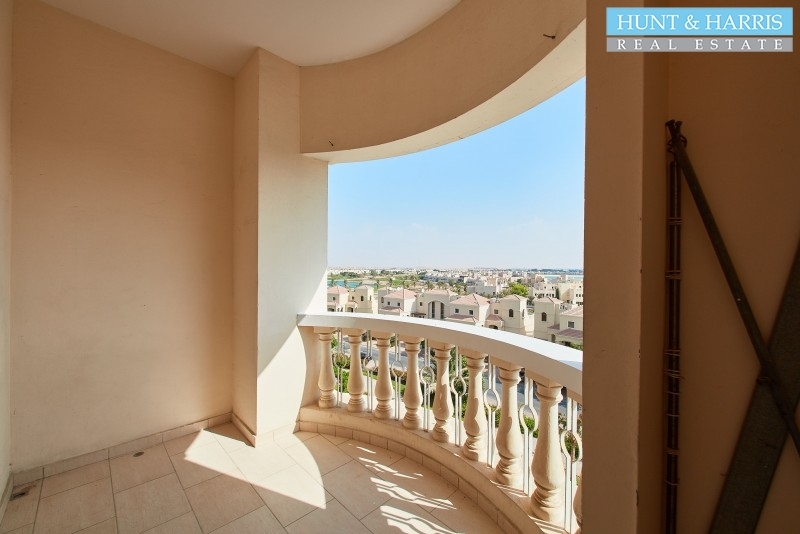 The PropertyThis wonderful studio apartment is located in the Al Hamra Village - Royal Breeze Reside.. 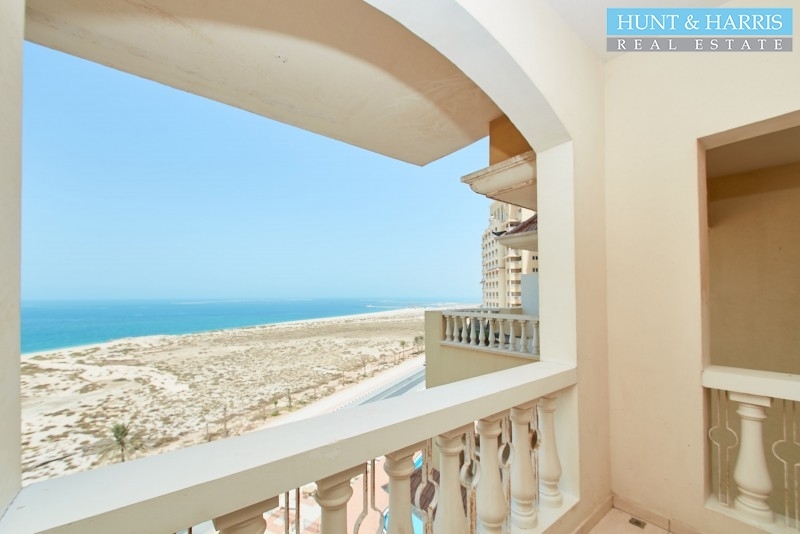 The PropertyÂ This spacious studio apartment is located in Al Hamra Village, Ras Al Khaimah.Â Wi.. 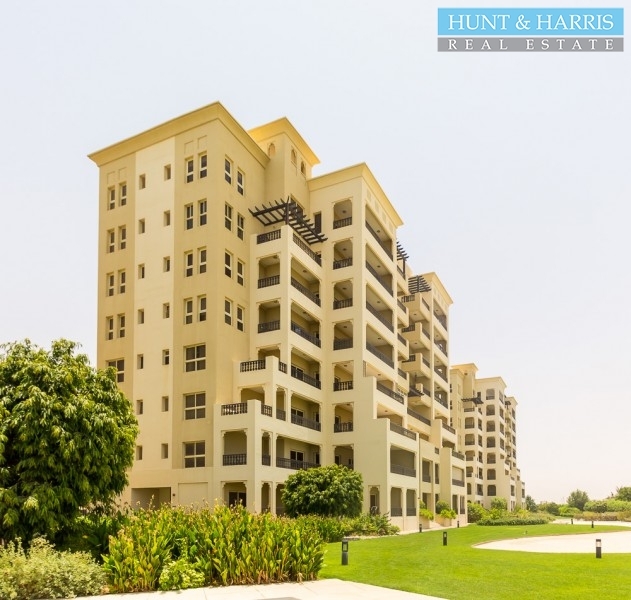 The PropertyThis stunning golf studio apartment is located in the Al Hamra Village Resort Complex.Â.. 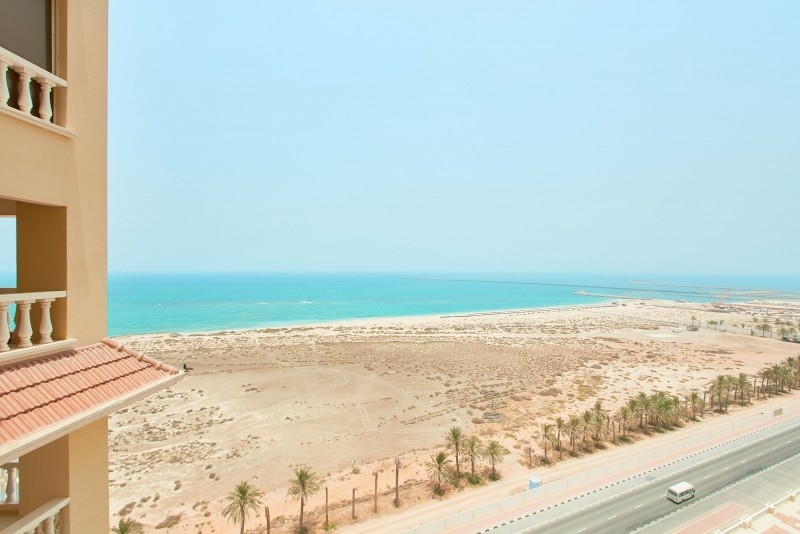 The PropertyThis good investment studio apartment is located in Al Hamra Village - Royal Breeze Resi.. The Property This amazing studio apartment is located in the Marina of Al Hamra Village Resort, Ras .. The PropertyThis amazing studio apartment is located in Al Hamra Village - Royal Breeze Residences, .. 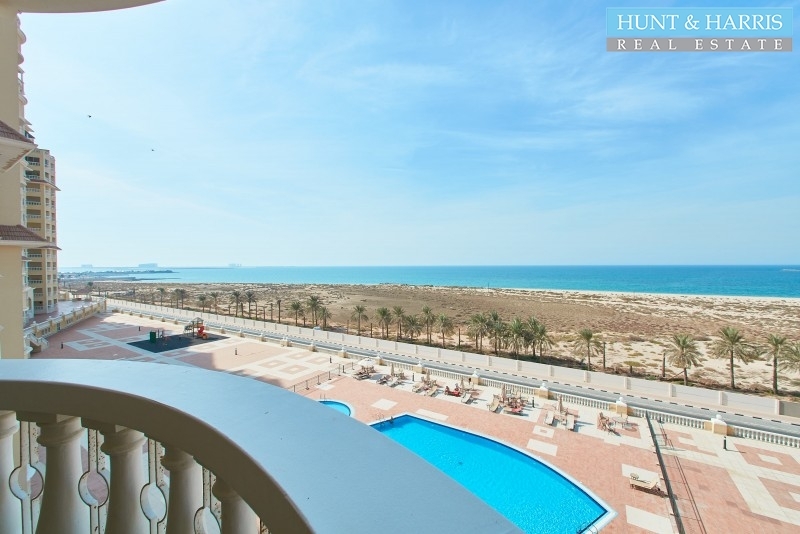 The PropertyThis stylish studio apartment is beautifully located in Al Hamra Village, Marina Apartme.. The PropertyThis cozy studio apartment is located in Royal Breeze Building 3 in Al Hamra Village.Uni.. 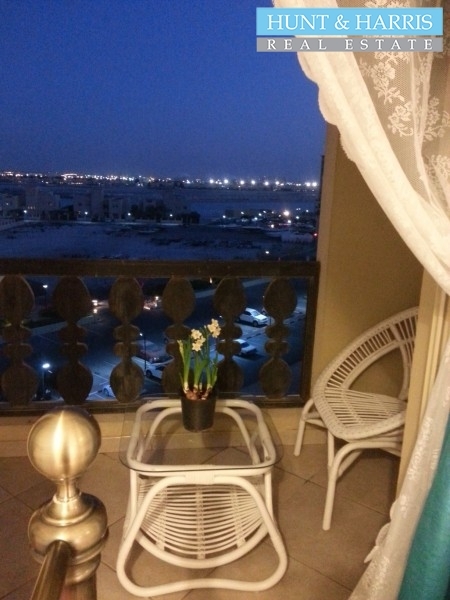 The Property.This studio apartment in Royal Breeze 3 building is located in great community of Al Ha.. The PropertyThis large partitioned studio apartment is located in Al Hamra Village - Royal Breeze Re.. The PropertyThis stunning upgraded golf studio apartment is located in the Al Hamra Village Resort C.. 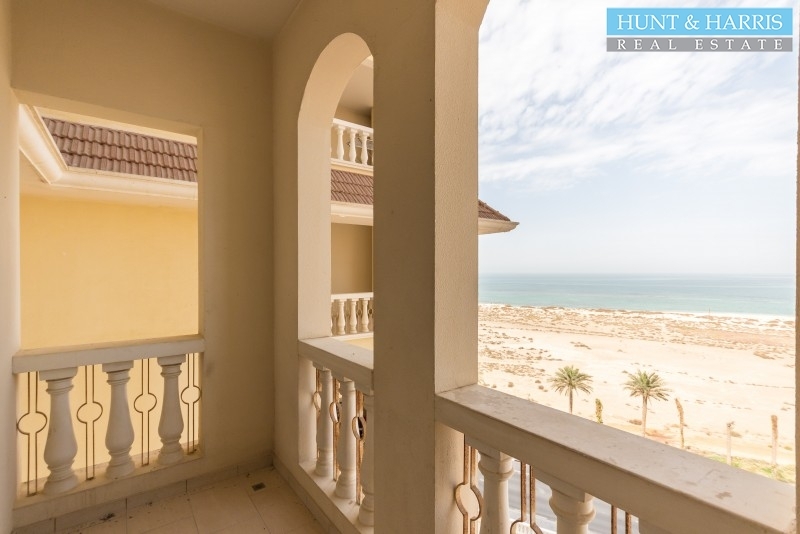 The Property This amazing studio apartment is located in the MarinaÂ of Al Hamra Village Resort, .. The PropertyThis loft studio apartment is located in the Al Hamra Village - Marina Apartments, Ras A.. The Property Lovely one bedroom available for sale in Royal Breeze Residence, Al Hamra Village, Ras .. The Property This gracious one bedroom apartment is located in the Royal Breeze Residences of Al Ham.. 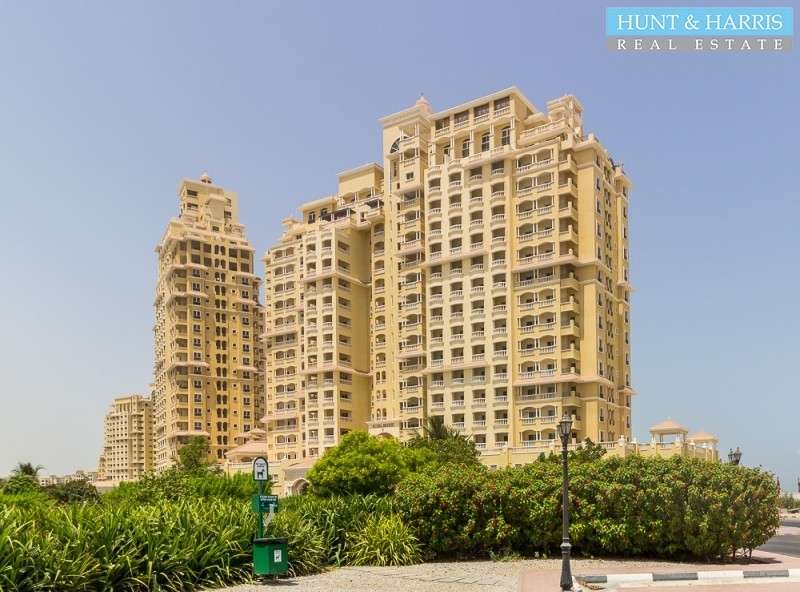 The PropertyThis large one bedroom located in Royal Breeze Residence, Al Hamra Village, Ras Al Khaim.. 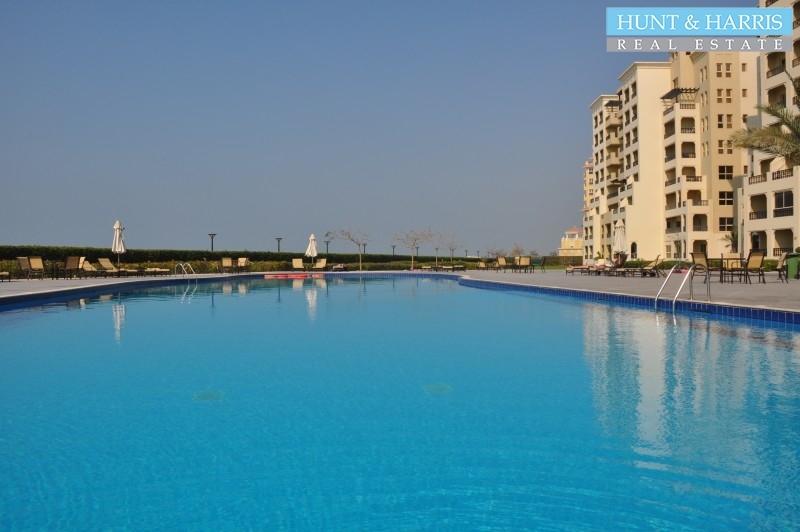 The PropertyLovely one bedroom apartment available for sale in Royal Breeze, Al Hamra Village Reside.. The Property This large one bedroom apartment located in Royal Breeze, Al Hamra Village, Ras Al Khai.. The PropertyThis lovely furnished, one bedroom apartment with Golf and Lagoon Views now available in.. The Property Amazing three Bedroom apartment with large balconiy and incredible views is available f.. The PropertyA bright and spacious one bedroom apartment with with a full golf view in a central loca.. 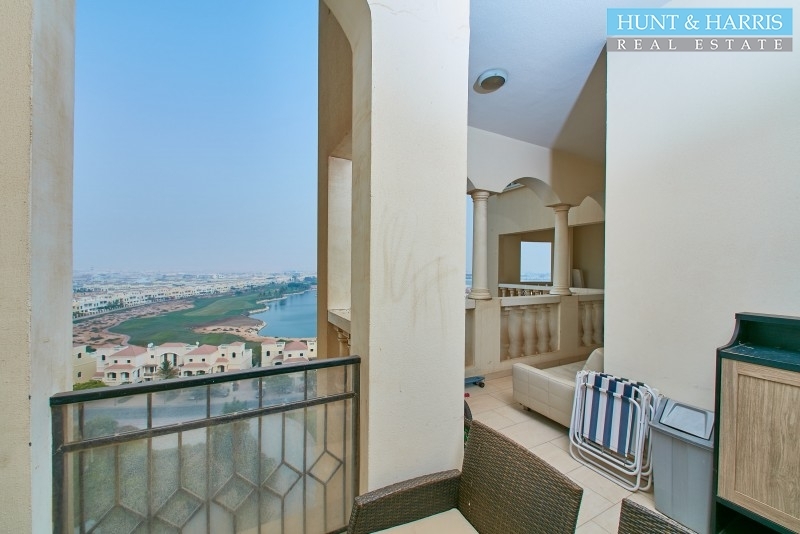 The Property This modern one bedroom apartment located in Al Hamra Marina Ras Al Khaimah.Â With vi..